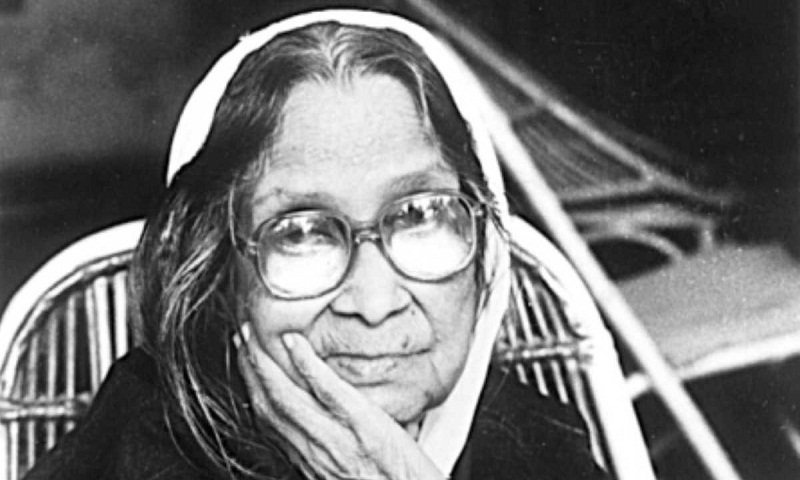 The 19th death anniversary of poet Sufia Kamal, founding president of Bangladesh Mahila Parishad and a pioneer of Bengali women’s emancipation, was observed on Tuesday. Different socio-cultural organisations chalked out elaborate programmes to observe the day in a befitting manner. President Abdul Hamid and Prime Minister Sheikh Hasina issued separate massages on the occasion.